While watching American Sniper something dawned on me. I'd seen this story before, in a game I'd played years ago. Red Dead Redemption was released in 2010 and remains one of my favorite games of all time. 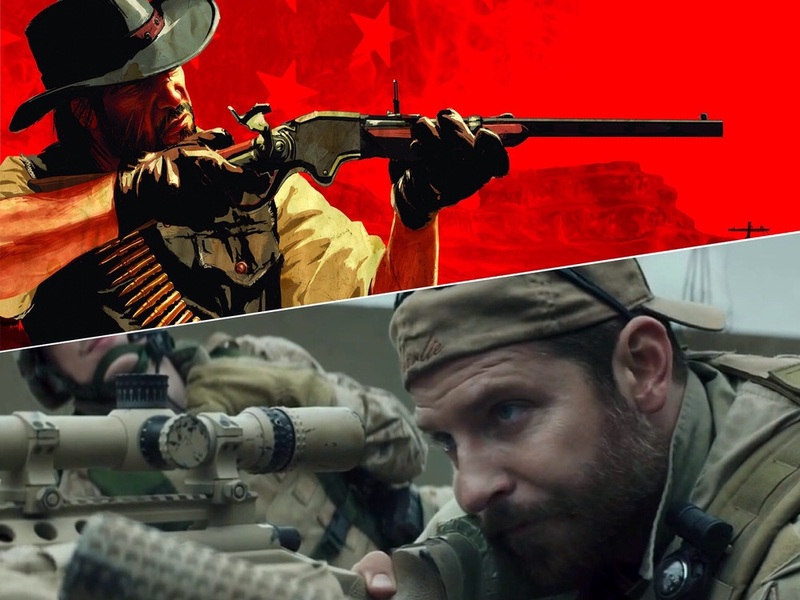 After realizing the similarities between the film and the game I jumped at the chance to look at the phenomenon that is American Sniper through a Red Dead coloured lens.